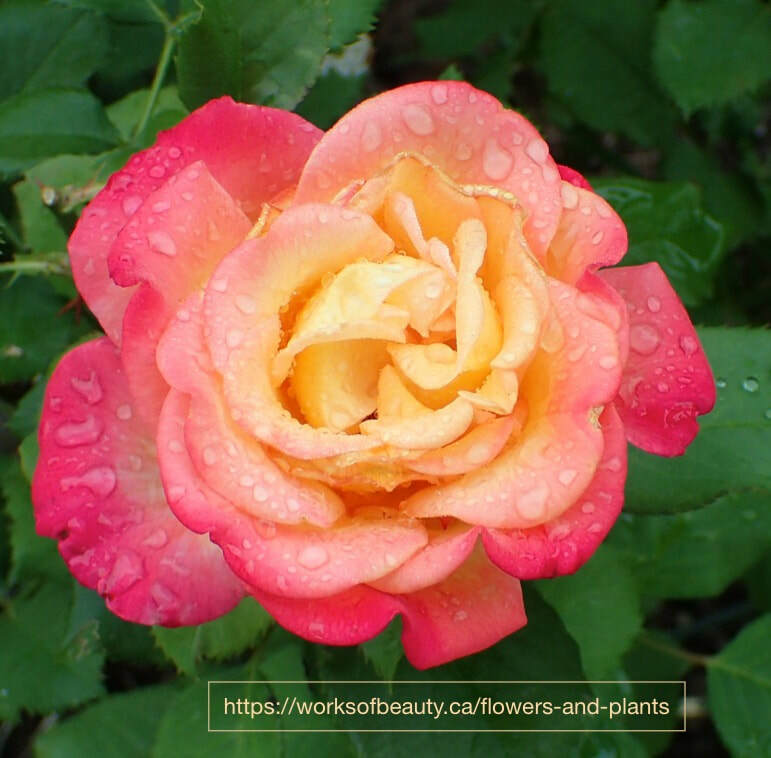 I saw this beauty at the rose garden by Henderson Lake in Lethbridge. It looked great covered in rain. The petals look so delicate and so colorful. Coltsfoot, Tussilago farfara is a yellow spring flower. 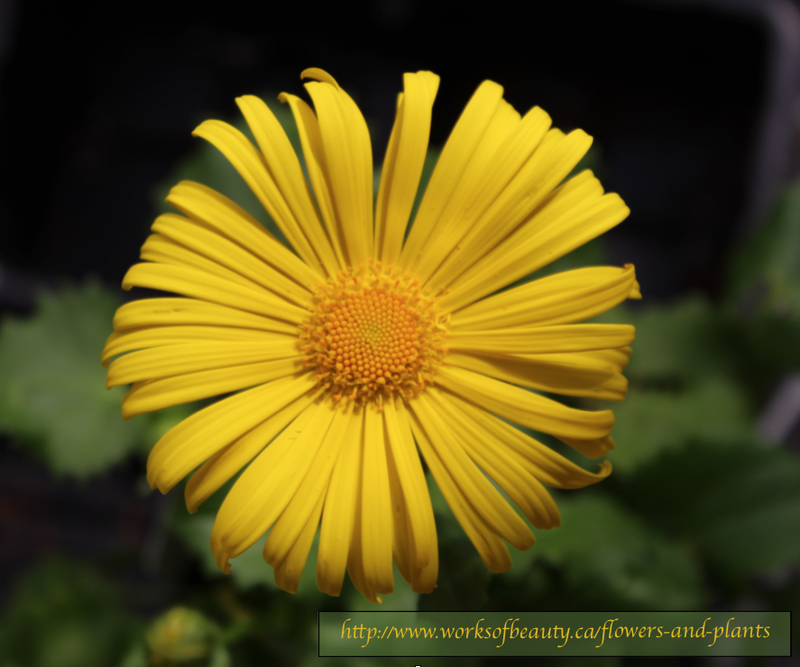 It brightens your garden and your heart with it's daisy like blossoms. I saw this one at Green Haven Garden Center in Lethbridge. 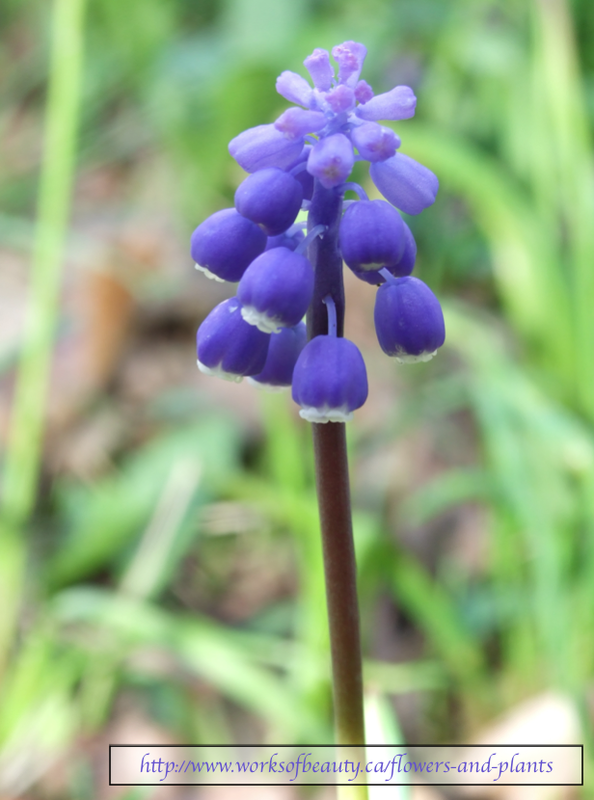 Grape Hyacint, Muscari spp. 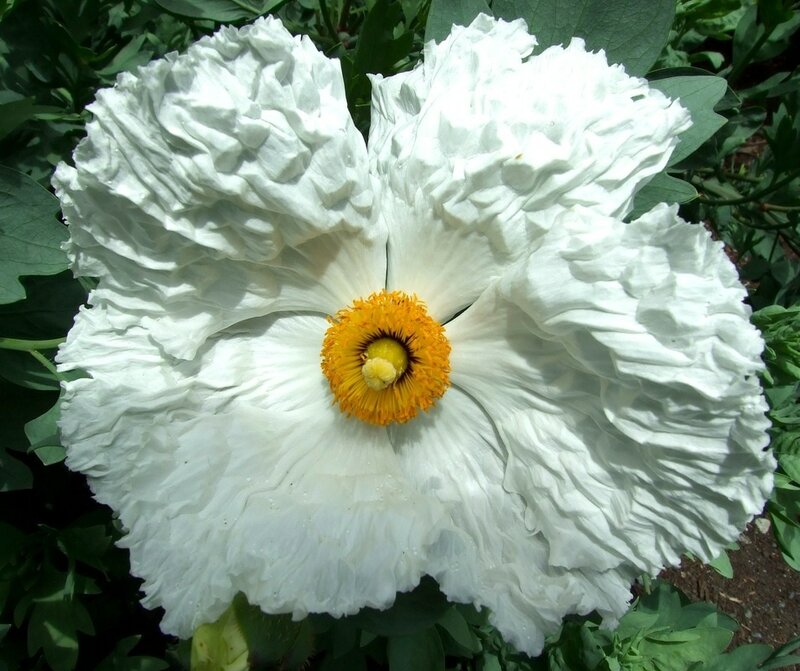 is an early bloomer and is grown in many places. They are shaped like tiny upside down grapes and look delicate. 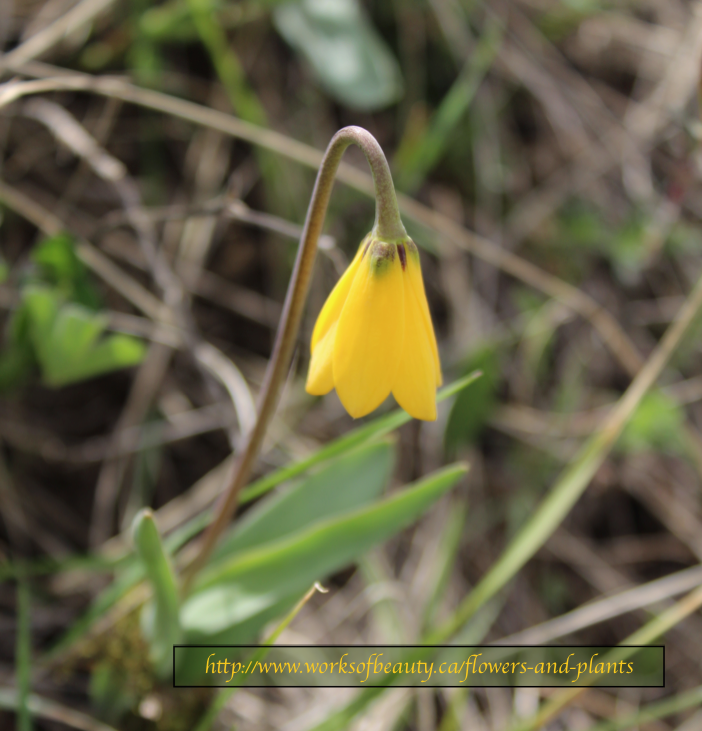 Yellow bells, Fritillaria pudica are growing in the coulees around Lethbridge. They are tiny and tend to grow in clumps from a bulb. They blossom at the same time the Prairie crocus does. Click to see Pairie crocus. 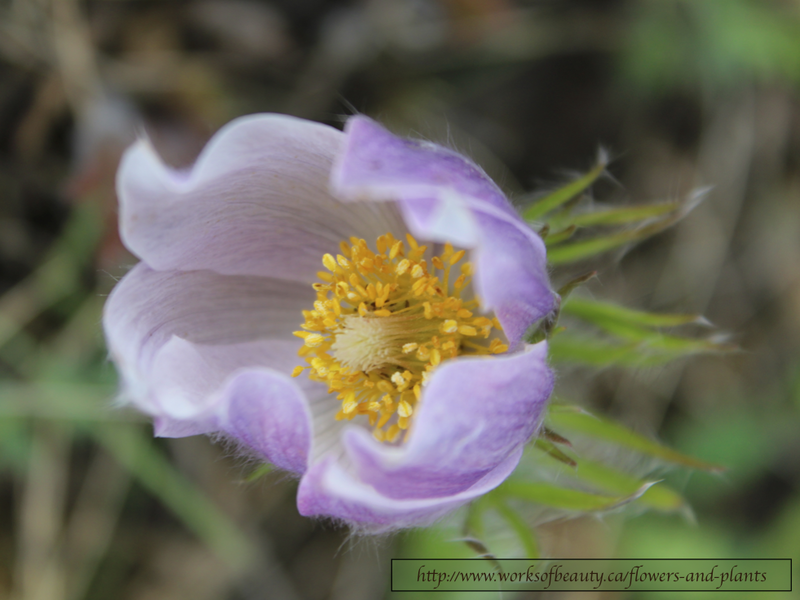 The Prairie crocus, Anemone patens is one of the first wild flowers to bloom in South Alberta. They grace our prairie landscape and some hillsides are covered in light purple from the many flowers. 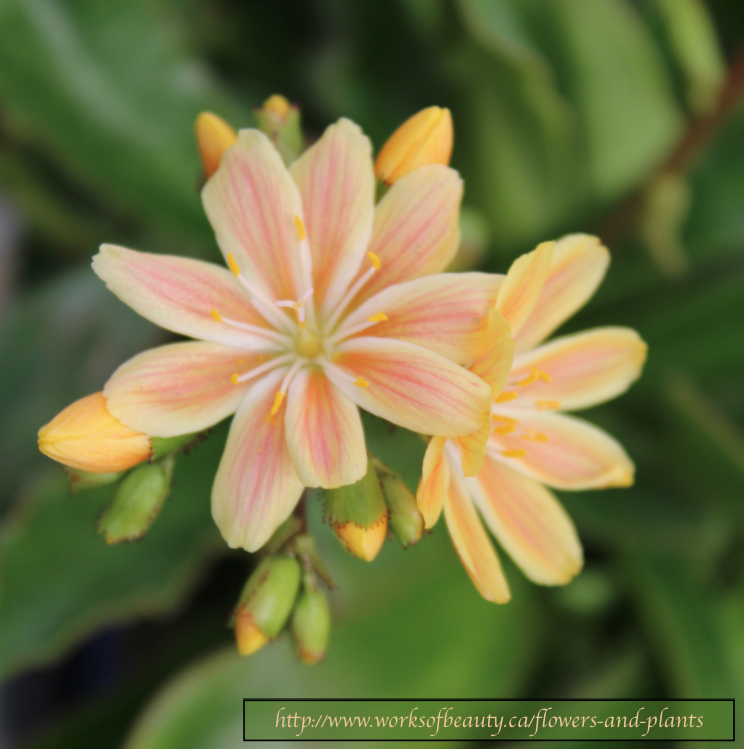 This is a dainty little flower with many colors and hues. Found it at Green Haven Garden Center in Lethbridge and they let me take pictures of it. The hues of orange, apricot and whites make this very interesting. This page is for people who enjoy the colorful world of flowers and plants.